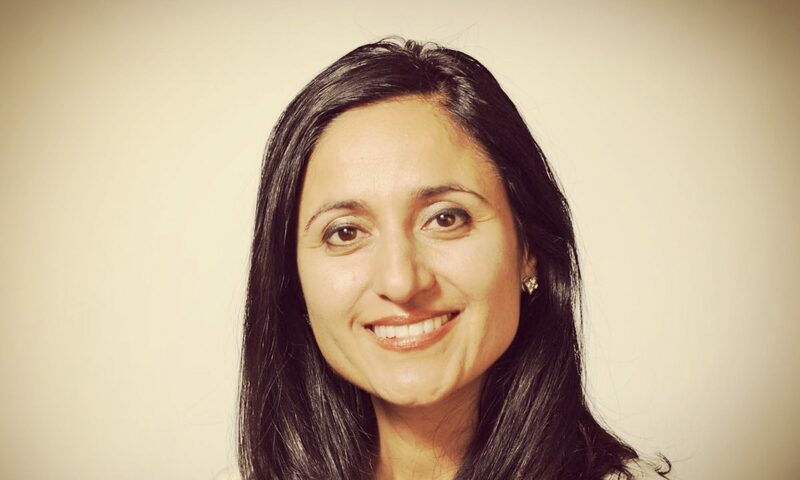 Bindu Dadlani is the Founder and CEO of Bindu Power Coaching (BPC) Mindfulness Management Leadership Program. It is Conscience in Management. That is, it provides cutting-edge techniques in the corporate world. Notably, it is essential for those who want to liberate themselves from heart-closing thoughts. Hence, it is relevant in executives that need to build a heart to heart relationship with themselves and others. As technology evolves, a new challenge is visible: how to attain peace of mind and clear pathways to decision-making. And Bindu solves these and similar problems. In short, she awakens consciousness. The program Mindfulness Management provides a real-time and immediate connection with the Super-Conscious Mind to heal parts of our memory bank that obscure our present. Those who have worked with BPC are aware of the multiplying effects of the inner work. The more we connect with our soul, the more in line we are with our values and conscience, and therefore, with a life of meaning. Bindu Dadlani is a Happiness Power Coach. She unleashes your unlimited potential. Her tailor-made process of mindfulness coaching fixes problems at the root level. As a result, Ceo´s and managers benefit tremendously from this inner work as it provides them with the warmth, comfort, and empowerment needed after a long day. Often of decision-making and problem-solving. After a power session, they come out relaxed. But most importantly, they feel self-confident about the next course of action, which ends up being in line with their conscience, dreams, and values. Thus, clients have shared with Bindu over 90 testimonials. For instance, the connection with the inner self is at a conscious level. That is, there is complete awareness of the present moment. In fact, problems get solved under an atmosphere of serenity and peace. Hence, doors that were closed start to “open up” in multiple ways. Moreover, the method goes deep within the subconscious of the person. Thus, CEOs can perceive what needs fixing immediately. Listen to her Podcast on iTunes. Previous PostPrevious How can I create ord​er within a company?